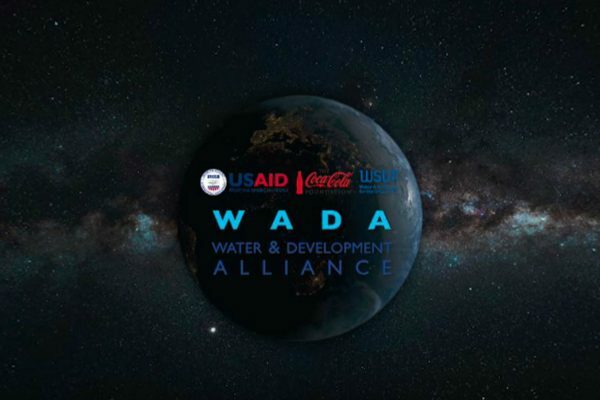 Assignment name: Working as urban water lead in the Oxfam-led SWIFT consortium to scale up good programming for WASH in fragile states (DRC, Liberia and Kenya) and influence policies, strategies and practice. It’s estimated that a third of the world’s lowest-income, most vulnerable and marginalised people, also known as the ‘bottom billion’, live in fragile states. These are countries which are the most chronically affected by conflicts and their aftermath, and characterised by the least capacity or will at state level to deliver services and public goods for citizens. Few fragile states have met their water and sanitation-related Millennium Development Goals. The Democratic Republic of the Congo (DRC) and Liberia are commonly considered fragile states and are near the bottom of the Human Development Index. 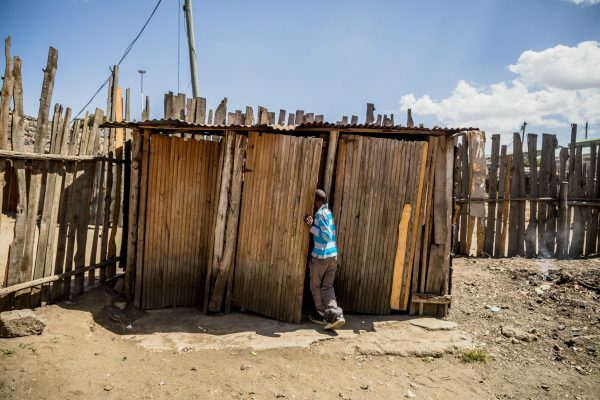 Kenya has fragile contexts within its boundaries, including the environmentally and conflict-affected Arid and Semi-Arid Lands and the high-density informal settlement areas in Nairobi. All three countries face recurrent cyclical crises and have a significant need to build the resilience of communities and their water, sanitation and hygiene (WASH) services. 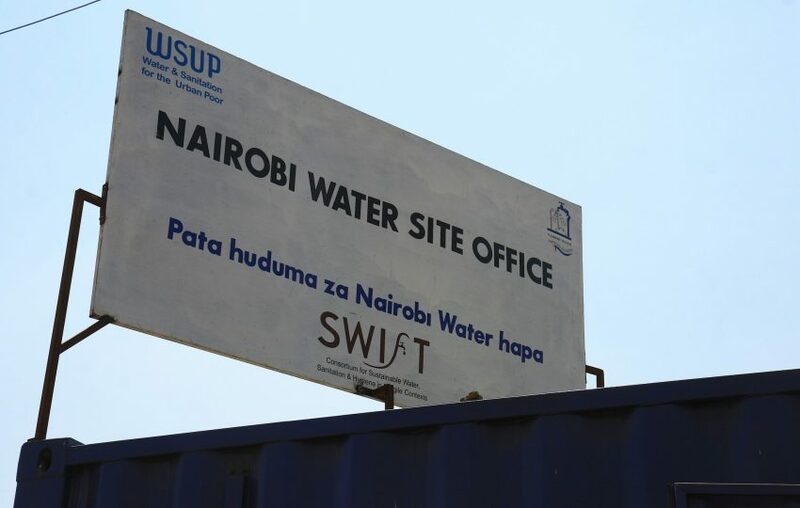 We’re part of the Oxfam-led consortium which is implementing the SWIFT programme under the UK’s Department for International Development’s WASH Results Program. This aims to scale up good programming for WASH in fragile states, as well as influence policy, strategies and practice. We’re the lead partner on the urban water aspects of the programme. However in Liberia, programme activities were terminated at an early stage due to the Ebola crisis. Our team has been implementing a programme of service improvement for 52,000 people within the Nairobi low-income settlement of Dandora. This programme builds on the close relationship that we’ve established with Nairobi City Water and Sewerage Company (NCWSC). Service improvements were achieved through upgrading the distribution infrastructure and the promotion of compound connections. Our team is working directly with and in support of the Informal Settlements Region of the NCWSC. Work here has been separated into two phases including the output phase, which ended in December 2015 and saw the target of improved services for 52,000 people achieved. The second is an outcome phase, running from 2016 to 2017 and focusing on capacity-building work with NCWSC. Institutional strengthening: We helped NCWSC review its departmental strategy and develop a more ambitious commercial orientation, as well as an internal mechanism for the integration of a pro-poor performance measurement system. An internal budget for services in informal settlements has been built into the 2014-19 NCWSC business plan. In November 2015, the utility elevated what was a department into an independent commercial region, with full autonomy to manage commercial-oriented services for low-income areas across the entire city. Capacity development: We’ve completed work to lay 23.5km of new pipe network in Dandora, reaching the target of 52,000 people with clean, safe, sustainable water. The entire network is now managed by NCWSC and our team has conducted extensive capacity-building activities, involving development of a promotions strategy to bring landlords, tenants and water kiosks under regularised connections. We have also provided training to NCWSC and local promotional staff in marketing skills, targeting the applications process in order to increase uptake of connection. To enable NCWSC to better manage revenue, we have supporting the utility in managing the switch from post-paid to pre-paid meters, with 1200 in the output phase. 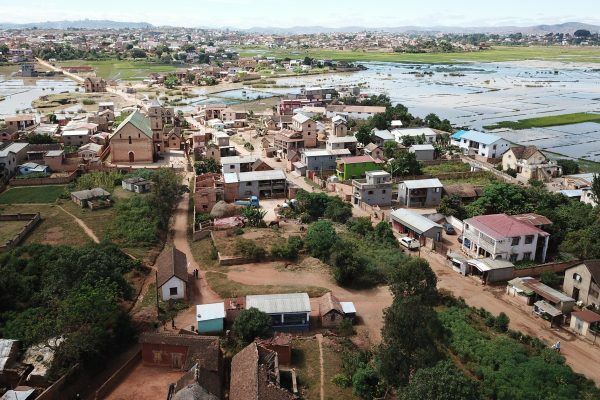 Non-revenue water (NRW): We’ve worked with NCWSC to reduce NRW, which was more than 90% in some low income communities due to the inadequacy of the network and the proliferation of illegal connections. During the last three months of 2015, 890 new applications for metered connections to compounds were completed by landlords and submitted to NCWSC, which processed 685 applications during the period, despite delays caused by the transition of NCWSC’s Informal Settlements Department to a commercial region. Community collaboration: The SWIFT programme has worked to create and/or mobilise citizen forums such as the Task Forces. These were created following our situation analysis in Nairobi as an appropriate means to encourage sustained institutional support to community-based management structures, and promote effective service provision by delegated private operators. Our team has conducted training within the utility to convene community mobilisation meetings, and has worked to develop the relationship between the community and the utility.